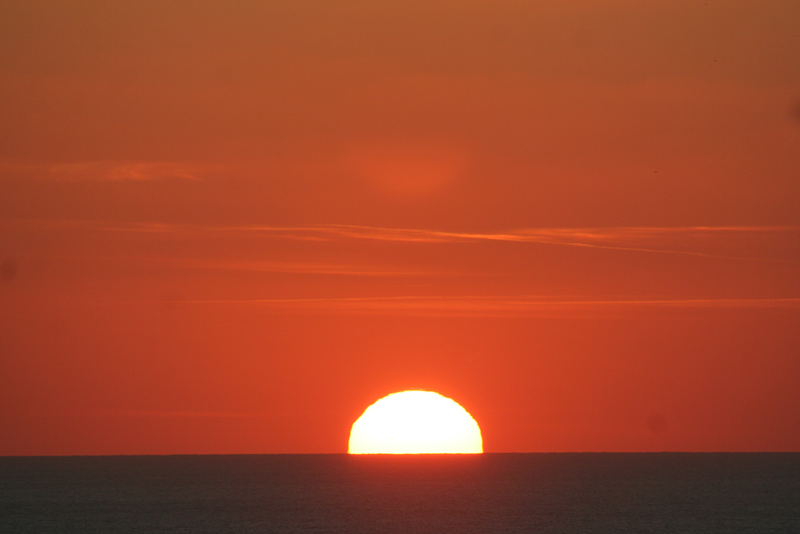 This morning was a tale of two, very unequal, halves. With five ringers arriving at Durlston it was decided that Bob and Paul would ring at the goat plots, whilst Shaun, Terry and I would do the garden. Saturday was a wonderfully clear day, almost cloudless day. We soon heard that little was being caught at the goat plots, whilst we were busy with Swallows and Goldfinches further up the hill. Trainee Paul was sent to the garden whilst Bob soldiered on alone. The end result, goat plots 3, garden 86! 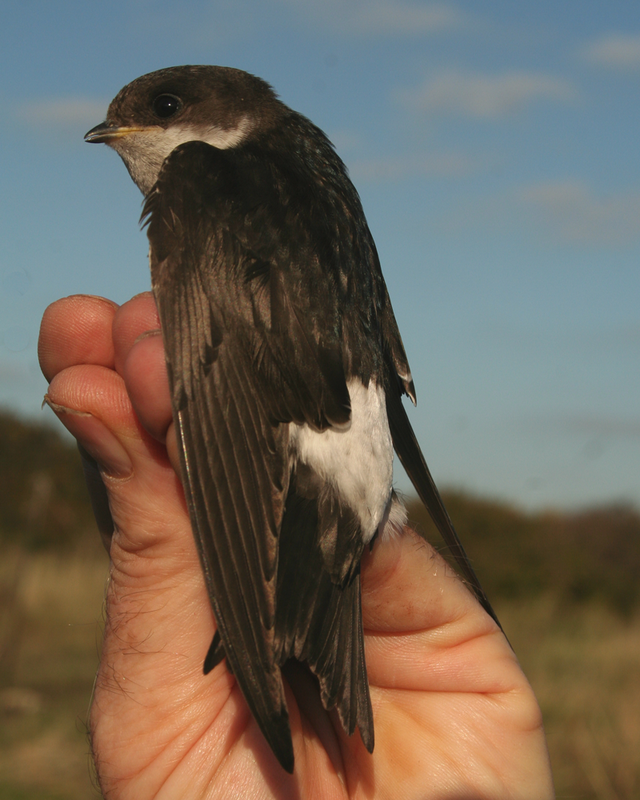 Our biggest catch was Swallows with the odd House Martin. There was plenty of vis mig with many hundred Goldfinches, plus good numbers of Pied Wagtails, Skylarks, Redpoll and Linnet overhead. 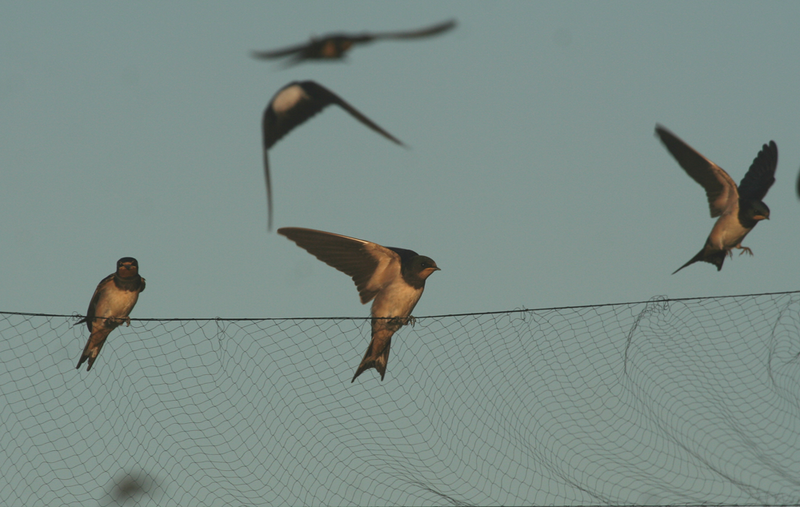 Swallows and martins love to perch on the top of a mist net. First year Swallow. I have reliably been informed that the first ones have just arrived in South Africa for the winter. First year House Martin. 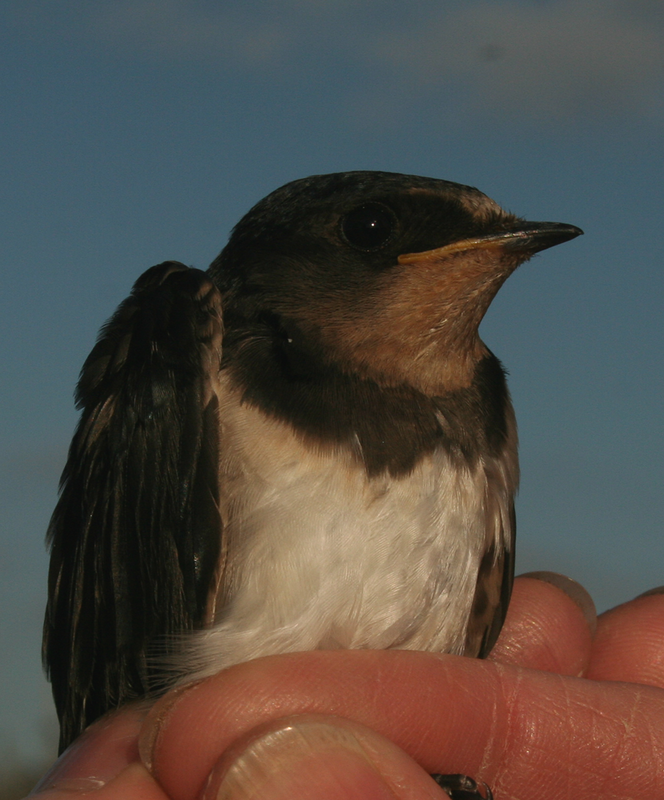 Compared to Swallow, very little is known about their migration or wintering grounds.